As the global population continues to grow, so does the demand for food. The United Nations estimates demand will increase by 70% by 2050. Across parts of the developing world, food production is growing rapidly. But in many countries, particularly in the developed world, land and water are Iimited resources. This means that improved productivity – not the expansion of farmland – is the key to meeting global food demand by increasing the volume and quality of agricultural production. That means successful farming is not just about getting bigger: it is about getting smarter. That is something farmers have known for centuries. The world’s farmers have always been ready adopters of new technologies to help them operate their farms more productively. Ploughs and scythes replaced sowing and harvesting by hand; tractors replaced beasts and combines replaced scythes. Fertilisers have made wasteland arable and dramatically improved crop yields. More recently, farmers have turned to disease- or drought-resistant genetically modified crops and have used GPS for inch-perfect sowing and harvesting. Others have downloaded digital apps that can remotely monitor soil moisture, provide accurate weather forecasting or track the individual animals in their herds, flocks or broods. Just as farmers turn to technology to help them run their farms, they are using technology to help them run their finances. "The UN expects a 70% increase in food demand by 2050"
Farms are big, complex businesses. A single farm can have dozens of different cost inputs – feed, fertiliser, stock, labour and so on – and countless variables that can affect their performance, sometimes dramatically. Many of these variables are beyond their control, such as the weather and international commodity markets. Many farms have become sophisticated at using insurance, price hedging and financial and operational strategies that help see them through bad seasons and poor markets. But there is a new crop of fintech providers that go further, offering farms the same kind of financial tools that help other small and large businesses better manage their cashflows and balance sheets. Some farmers – particularly the larger, integrated agricultural companies – are using these technology aids. But there are countless untapped opportunities for parts of the agricultural supply chain – from paddock to plate – to adopt the same practices. Australian farms are no exception. Greensill is a leading fintech that has unlocked billions of dollars that have been put to work by hundreds of clients across multiple sectors of the economy all over the world. The company’s roots, however, are firmly planted in the rich red earth of Queensland’s fertile farming belt where the Greensill family still owns and operates one of the largest sugar cane, sweet potato and water melon farms in Australia. 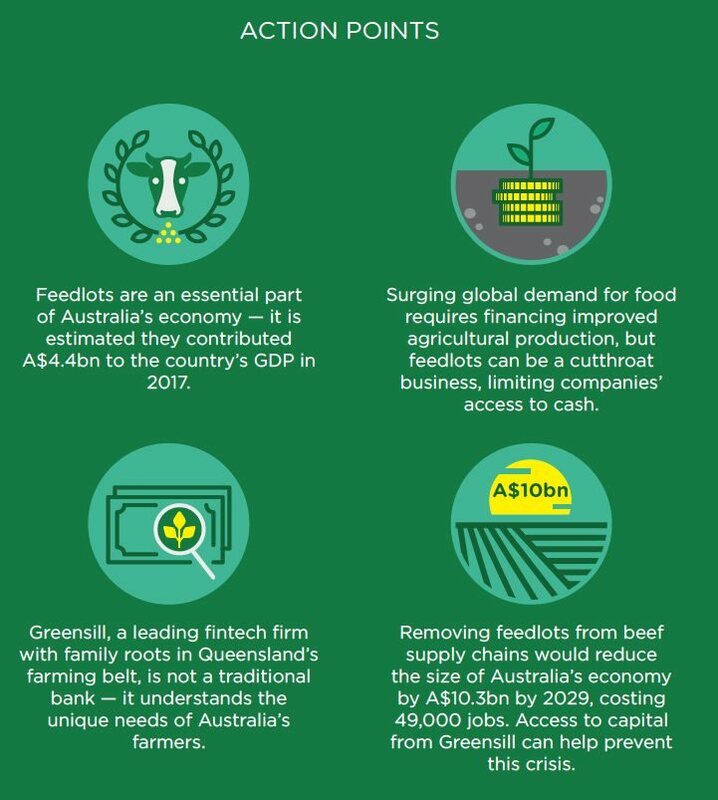 Thanks to this, Greensill has an intimate understanding of the challenges faced by farmers in Australia today, and how tough traditional sources of finance have made life for the average Australian farmer. Australia is a large and diverse country, with a tropical north, a parched centre and a frigid south. It has a similarly large and diverse – and sophisticated – agricultural industry. 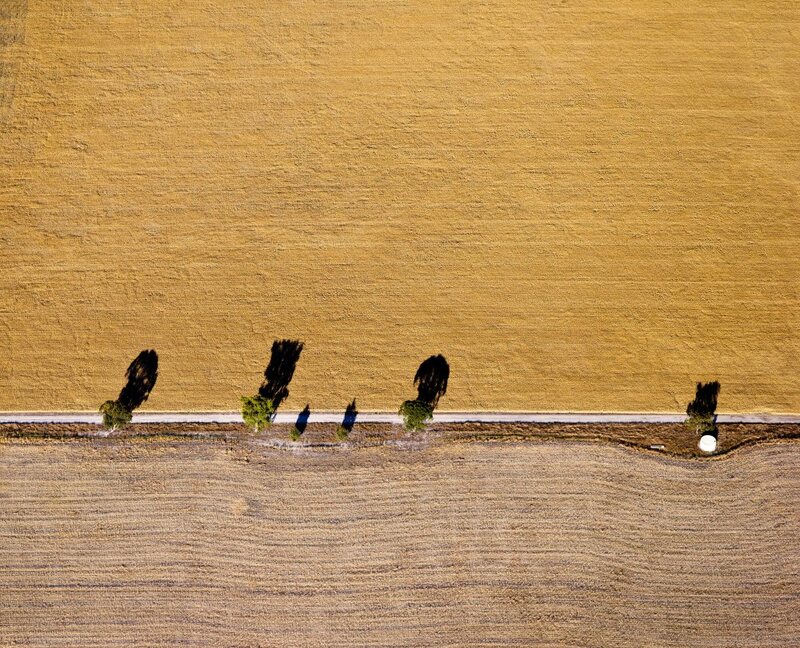 "There are more than 85,000 individual farm businesses in Australia, with an average farm size of 10,400 acres, or about two thirds the size of Manhattan. The total value of farm production in Australia is A$60 billion ($42 billion)." Mick Keogh, the deputy chair of the Australian Competition and Consumer Commission, said in a recent speech that developing regions such as Eastern Europe, South America and Asia – with their low costs, abundant natural resources and rapidly improving productivity – were increasing their output and driving competition for agricultural products. And that, he said, meant agricultural producers in developed nations such as Australia could expect a continuation of the long-term trend of declining real commodity prices, interrupted only occasionally by periods of higher prices, for instance when seasons or trade disruptions upset global markets. “Given the above global trends, and recognising that Australian agriculture is fully exposed to global competition in both domestic and export markets, it could be anticipated that Australian farmers would be experiencing low and declining commodity prices, given our relatively high costs,” says Keogh. “There is some evidence of this in sectors such as dairy and sugar, but the general picture for agricultural commodity prices received by farmers in Australia is actually quite positive. "Farmers are choosing to change production and management practices to improve quality and safety, and they are choosing to meet provenance, credence, integrity and traceability requirements." This focus on premium markets – and the provenance of food – has already resulted in changes to the supply chain, with more farmers choosing to deal directly with processors and retailers. While many farmers have benefitted, the ACCC’s Mick Keogh warns that bypassing traditional price-setting markets has “weakened competition at the farm gate due to opaque pricing and reduced price-transparency”. 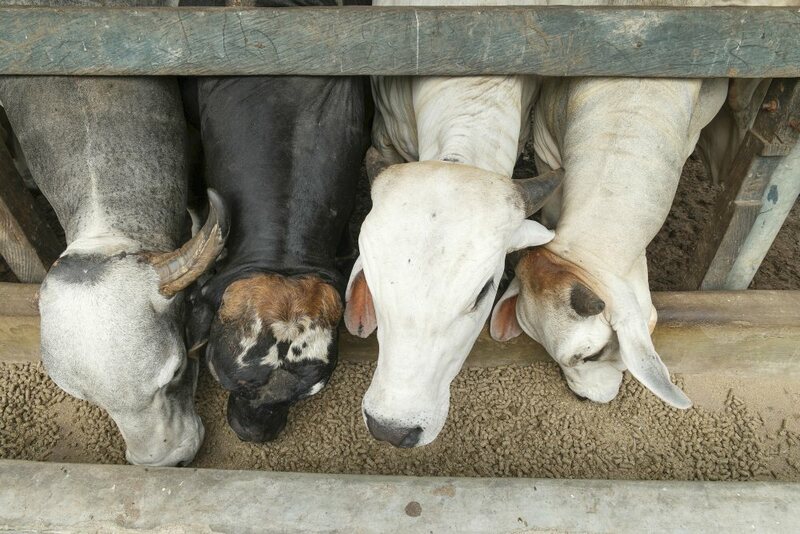 Feedlots, where cattle are taken off pasture and grain-fed before slaughter or export, are a critical and growing part of the beef supply chain, particularly given demand in export markets. Australia was relatively slow to the benefits of feedlots, with the first one in opening on the Darling Downs in Queensland in the mid-1960s, a good decade behind the first feedlots in the US. Today, there are 450 accredited feedlots in Australia. About 60% are in Queensland, 30% in New South Wales, 7% in Victoria and the balance in South Australia and Western Australia. The vast majority of feedlots are Australian-owned. While there are some big players – such as JBS, Teys and the Australian Agricultural Company – 91% are family-run businesses. About 2% are owned by meat processors but those feedlots represent about one-fifth of total capacity in the industry. At any time, about 2% of Australia’s beef cattle are in feedlots, with the average cattle spending 50-120 days there – 10-15% of their lifespans – with the rest on pasture. Some premium wagyu breeds can spend up to 500 days in feedlots. About 40% of Australia’s total beef supply and 80% of beef sold in supermarkets has passed through feedlots. Two-thirds of Australia’s beef production is exported to markets such as Japan, China and Korea. The recent Deloitte Regional Feedlot Investment Study estimated that if feedlots were to shut down, the Australian economy would retract by A$10.3 billion and 49,000 full-time equivalent employees by 2029. • The total (direct and indirect) economic contribution of the national feedlot industry to gross domestic product in 2017 was A$4.4 billion, and provided work for the equivalent of 31,000 full time employees. • Average feedlot utilisation in 2017 was 81%, with a national quarterly average of 1.03 million head of cattle on feed. It is clear that feedlots play a significant role in their local communities, supporting a range of small businesses and suppliers, particularly feed suppliers. 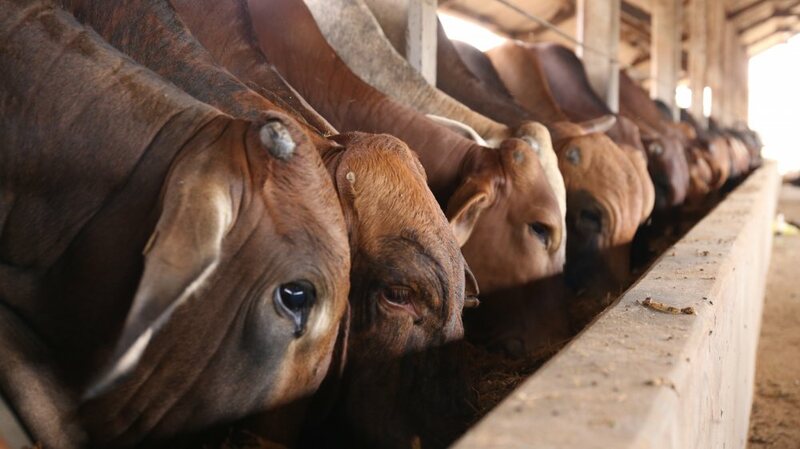 Given the current drought, which has wiped out pasture across the eastern states, it is no surprise that there are record number of cattle in feedlots at the moment: the industry averaged more than one million at any one time throughout 2018. But that doesn’t mean all feedlots are making money. It can be a fickle business, with its success depending to a significant degree on cattle and feed prices. The past year has been mixed for many, depending on whether they are a custom feedlot – providing a service to the owner of a herd – or the feedlot is part of an integrated beef business. While the number of cattle in feedlots is at record levels, grain prices are also at near-record levels, with wheat and barley having more than doubled over the past two years due to drought and consecutive poor harvests in the eastern states. If a feedlot owner cannot pass on higher feed prices to customers, or incorrectly predicts future grain price movements, they will struggle. If they can pass the costs on – and many are able to in the current climate – they can make healthy margins. At the same time, cattle prices are at multi-year lows as the one-in-100-year drought, a poor season in the Northern Territory and northern Queensland and high grain prices force more cattle onto the market for slaughter. This is known in the industry as a “forced liquidation”. With the drought ongoing and feedlots near capacity, there is little demand for cattle as the industry is not ready to restock. It is estimated that feedlots are currently losing between A$60 and A$110 per head of cattle. That, however, is an improvement on 2018, which respected industry blog Beef Central calls the worst 12-month period for the industry since it started monitoring it in 2011. The financing model for feedlots varies depending on whether they are custom/independent or part of a bigger, integrated player that also owns pasture and an abattoir. A custom feedlotter may be paid a “daily gain rate” to hold cattle on a feedlot. The money is often paid upfront or in instalments – effectively a working capital loan. At the end of the allotted period, the cattle are weighed and a form of “unders and overs” is calculated to see if the cattle gained more or less than the set rate. The final payment is then determined. Australian Lot Feeders Association president Bryce Camm says in the body’s in-house magazine, the Lot Feeding Journal, that the tough year and high number of cattle in feedlots were a reminder of the feedlot production system’s role in managing variable seasonal conditions for the beef supply chain. “However, the benefit of a robust feedlot industry isn’t just about drought mitigation,” he says. “The underlying demand for consistent high-quality Australian beef, driven by the exponential growth in Australian branded beef, are the fundamentals behind confidence in the feedlot sector. “All supply chain participants are being challenged under the current conditions and it’s no surprise that commodity markets and cattle inputs are impacting feedlot margins. 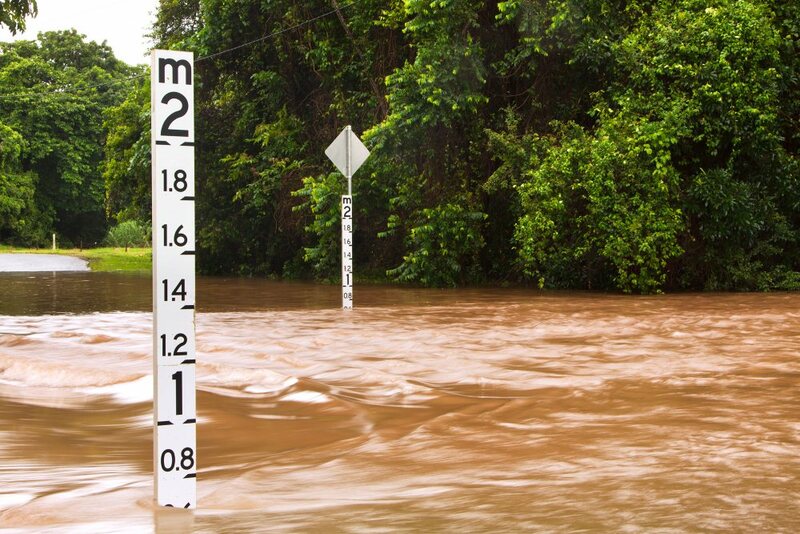 If it’s not a lack of rain in Australia, it’s too much rain. One of the nation’s favourite poems, My Country, refers to Australia as a “sunburnt country, a land … of droughts and flooding rains”. The floods in northwest Queensland earlier this year were devastating for local farmers and cattle companies. Entire herds were drowned, total cattle deaths were put at more than 300,000 and tens of thousands of kilometres of fences were washed away. Unfortunately, stocking density was higher than usual because of the drought conditions further south. A number of feedlots were affected. 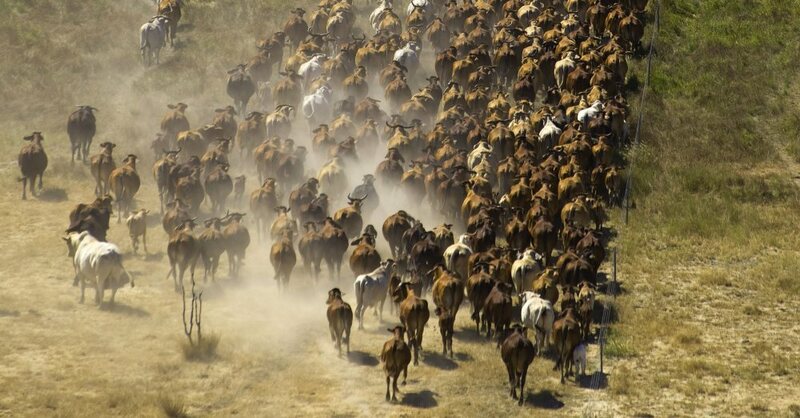 Australian Agricultural Co, Australia’s biggest integrated cattle company and one of its biggest landholders, lost tens of thousands of cattle across four properties. "The speed, scale and extent of this natural disaster was unprecedented in the region and the impact on the local community and industry in the Gulf cannot be underestimated. While the cattle losses sustained by AACo, as all other pastoralists in the impacted area, were tragic, we are now turning our full attention to recovery and ensuring a long-term, resilient and sustainable future for the beef industry in the Gulf." One positive is the emergence of pockets of good pasture in parts of Queensland that were deluged. Other parts, however, are under silt. The cattle industry is hoping 2018 was its nadir. Although grain prices, overall, remain high, there are hopes that restocking by farmers will push cattle prices higher. That all depends on rainfall conditions returning to something close to average. Still, the longer-term fundamentals of the Australian beef industry remain solid. Demand in Asia continues to grow and export prices are largely holding despite signs of increasing competition from other countries, the United States in particular. 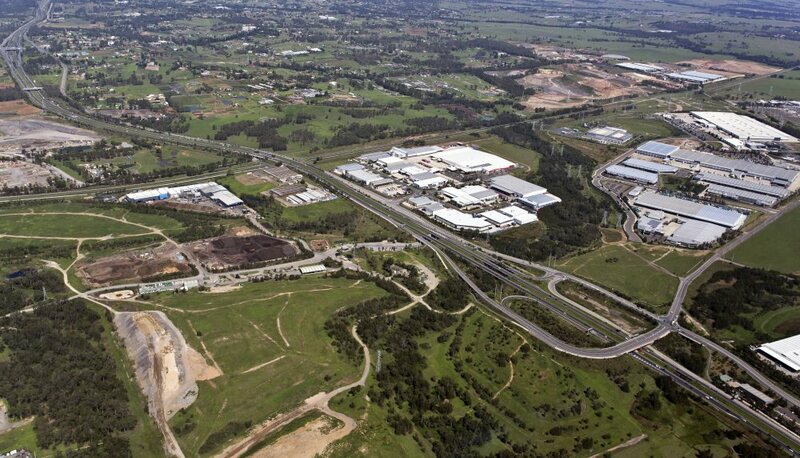 In the shorter term, working capital will be important and Greensill’s teams in Sydney and Bundaberg have been focusing on applying the technological approach that has funded everything from mobile phone handsets to passenger airliners to this very specialist market. The company’s supply chain finance-based solutions are quick and easy to implement, accessible in seconds at the click of a mouse and, more importantly, they are priced to give access to capital to companies of any size at rates once reserved for the biggest multinationals on earth. Greensill calls this process the democratisation of capital and its unique method that combines technology and financial innovation is how Greensill is changing finance to change the world. What are the greatest financial challenges facing cattle farmers in Australia today? As we see it, the main challenge is the shortfall between what lenders are prepared to lend and the working capital required to run farms. Generally, lenders provide a percentage funding level pegged to the value of hard assets. Mostly property, but also to some extent, stock. Farmers are heavily reliant on various forms of debt funding to invest in not only the upfront purchase of the cattle, but also the feed for that cattle as they move through the various stages of the cycle from calf to the processors. Why are traditional banks falling short? What’s the issue? The existing funding models provide funding at a single point in time and are based on a static view of the value of a herd. This leaves the farmer with a working capital deficit even though they have an appreciating asset. What is Greensill doing to solve these challenges? Greensill is able to leverage its technology platforms, along with its partners’ capabilities, to recognise the value of the herd as it moves through both backgrounding and feedlot cycles and dynamically adjust funding levels as the herd value increases. This unlocks value inherent in the growing herd and provides vital working capital to the farmer. We are also reducing risk for Greensill throughout the process as we are able to both support the increase of the herd by funding inputs as well as track the herd through the various stages. Can Greensill’s solution for feedlot finance or broader SCF products be adapted to suit clients across the agricultural supply chain? If so how? Livestock more broadly is likely to benefit from this solution, from fish to foul and calves to camels as the animals have value at most stages of their development which we can fund. However, on the plant-based side of the industry, we may need to look at different solutions to address similar deficiencies in existing funding models. Our focus on addressing risk through data and supply chain approaches will certainly result in a shift in how we are able to assist individual farmers and the industry as a whole. Interested in learning more? 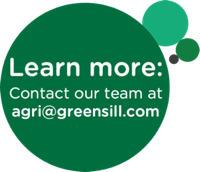 Contact our team of experts at agri@greensill.com.